Engineers who design interplanetary probes or future manned spacecraft take into account the orbit of any targeted planet when determining when a craft should be launched. 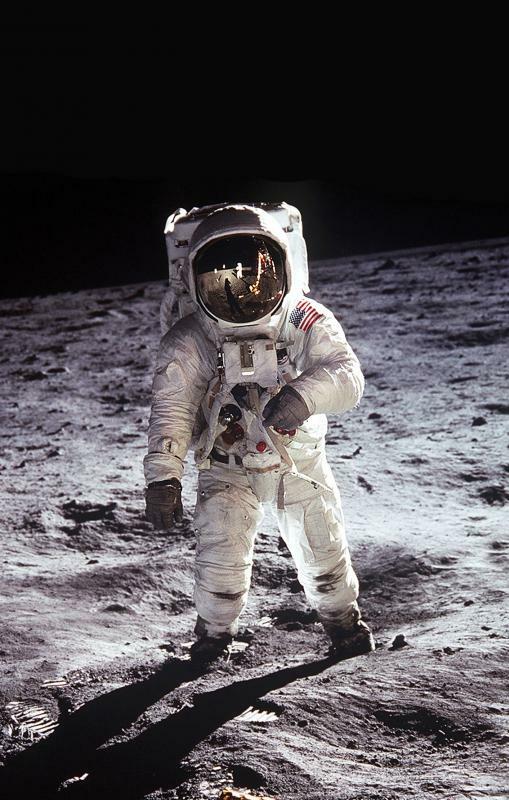 Astronautics helped put a man on the Moon. Space shuttles were manned, reusable launch systems that could land like aircraft after delivering payloads to orbit. Astronautics is often referred to as astronomical engineering. It is the science and technology of space flight and is a field of aerospace engineering that deals with machinery designed to work beyond the Earth's atmosphere. Astronautics works by applying scientific principles as well as engineering techniques to aviation technology. It isn’t uncommon for individuals to confuse astronautics with aeronautics. 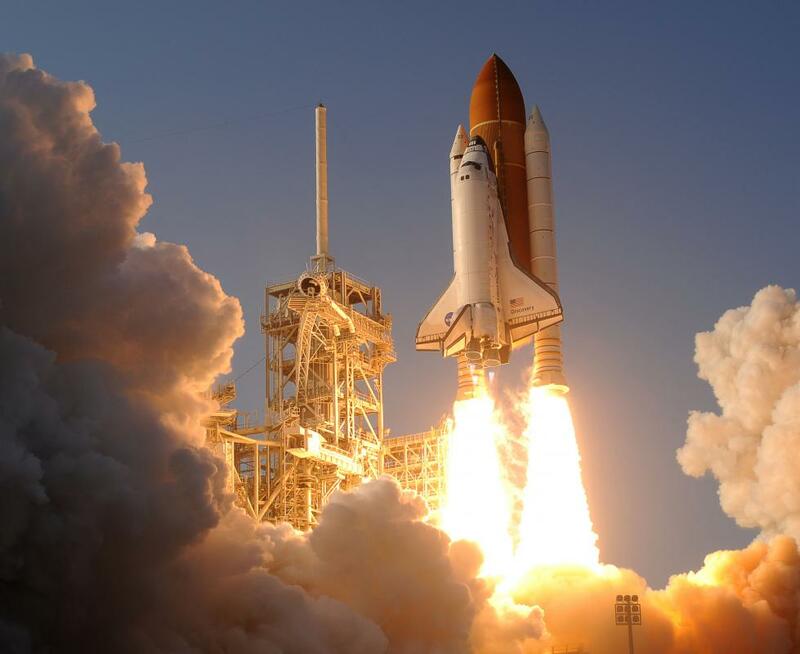 Although both deal with flight, astronautics has more to do with space vehicles and aeronautics deals with aircraft. When it comes to aircraft, individuals in the field design and construct airframes, engines, and other materials needed for air and space travel. 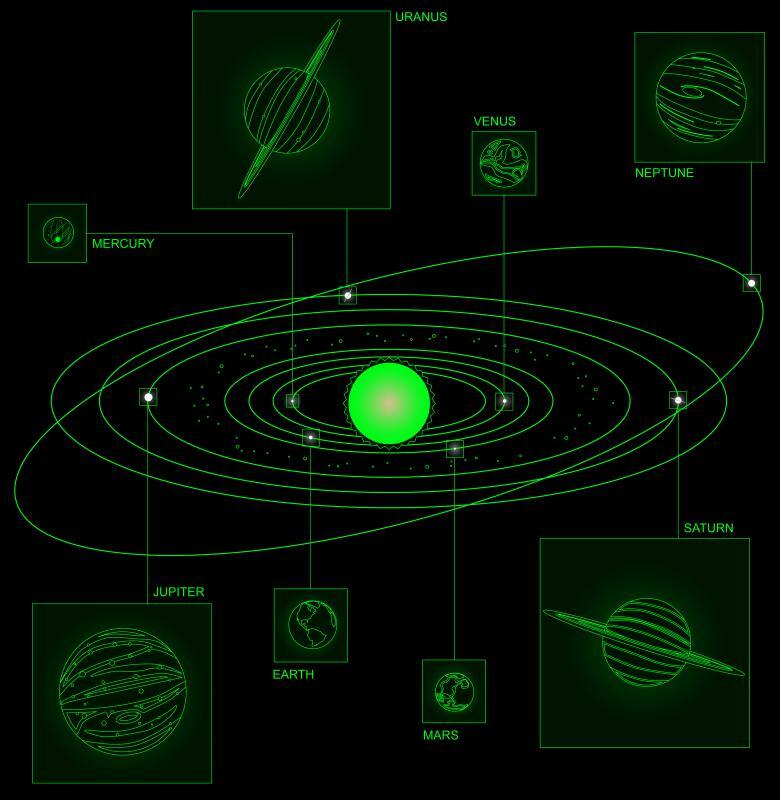 Individuals who work in the field may create space instrumentation, space sensors, and various other space technology devices. Individuals who work in this field must have a sound knowledge of the solar system. They must be able to create space vehicles that can survive in extreme conditions. They must also be knowledgeable about other distinct fields such as astro-dynamics, space environment, spacecraft design, and propulsion. These fields are all sub-disciplines of astronautics. Astronautics is responsible for developing new ways to make air travel more advanced. It is also responsible for creating spacecrafts that allow the National Aeronautics and Space Administration to send humans to the moon and other planets. The National Aeronautics and Space Administration in the United States is one of the greatest employers of those who work in the astronautics field. The administration is a United States government entity and is in charge of science and technology that has to do with space and planes. This field is responsible for many accomplishments. For example, it is responsible for the development of satellites that help scientists learn more about the Earth and other planets. Through the field, researchers and scientists are able to explore a variety of phenomena in the universe and even beyond the solar system. Astronautics is also in important discipline for national security reasons. In addition to serving as the foundation for missions to the moon, this field is crucial for defense industries and is used in military capacities. Astronautic companies are responsible for airborne, ground, and naval systems. The field is also responsible for solutions such as ballistic missile launch detection. In addition to being used in the military capacity, astronautics is also used for other civilian applications. For example, satellite communications, television broadcasting, weather monitoring, and even global positioning and navigation systems all depend on the field. This science is constantly evolving and is a field that that has dramatic technological impacts on the world.